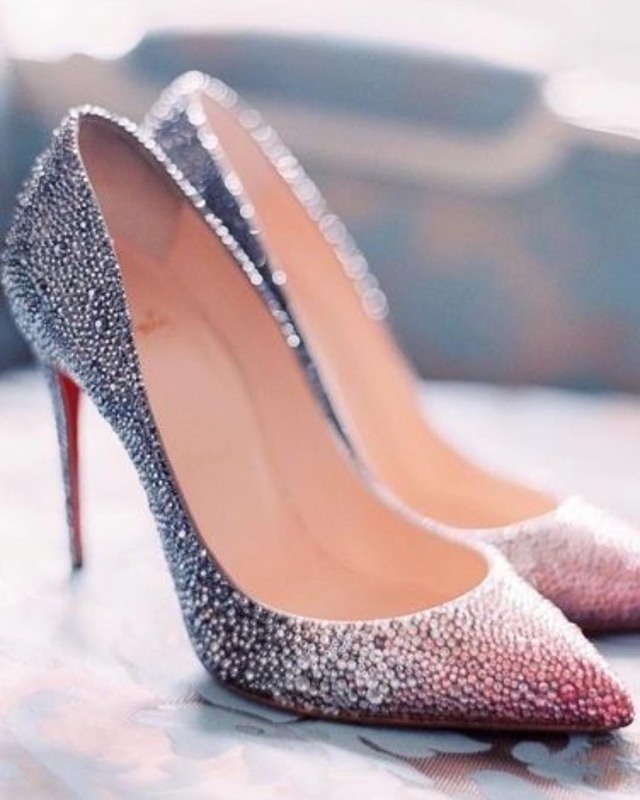 Did You Know That Behind Louboutin Shoes is Princess Diana? Most of us are very used to this name ,Christian Louboutin.He is a French fashion designer whose better known for his red bottom shoes,born in 7 January 1964. Initially a freelance designer for fashion houses Louboutin designed women’s shoes for Chanel, Yves Saint Laurent, he started his first own shoe salon in Paris in 1991.A lot of women are crazy about his shoes and not only.Every Louboutin product turned to be one of the biggest trends of our time .But which were the first shoes created by the talented designer and why the choice of red soles ?Who were his first clients and will he ever do a lower-priced line? Let’s check this out. 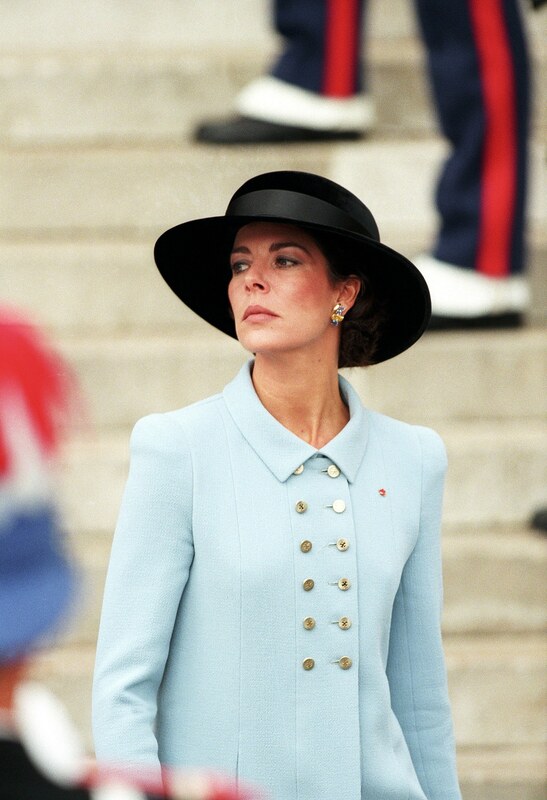 The first shoes made of Louboutin were a pair of flats.They were inspired by the image of Princess of Wales ,Diana. 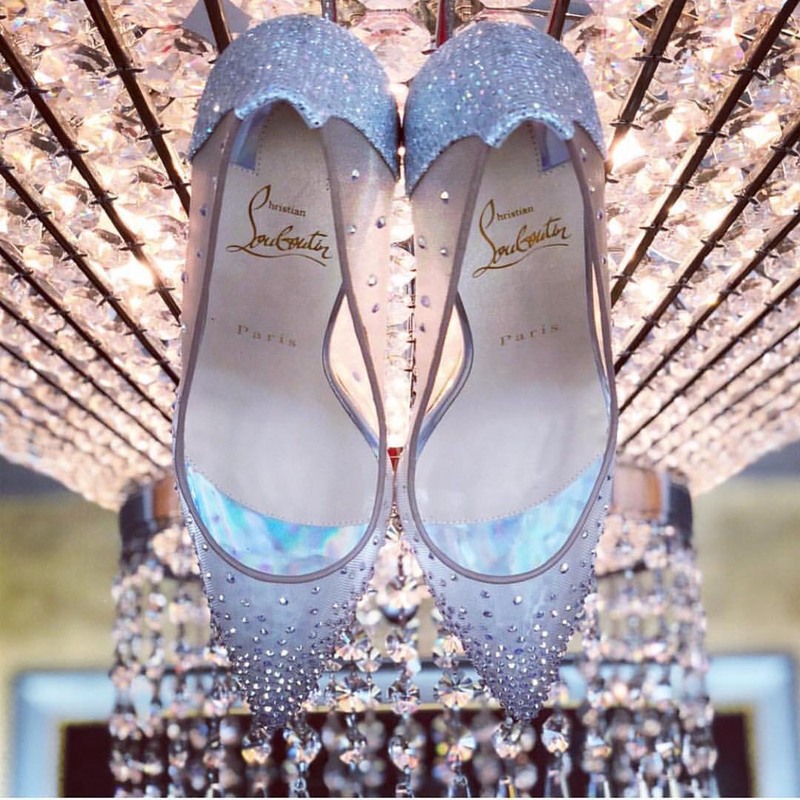 In a picture of the Princess in Taj Mahal ,Louboutin thought she was sad so he had to create a pair of shoes to make her smile and happy everytime she looked at her feet. And so he did by creating the flat suede pumps,with the word “LOVE”, ‘LO’ on the left foot, and ‘VE’ on the right. 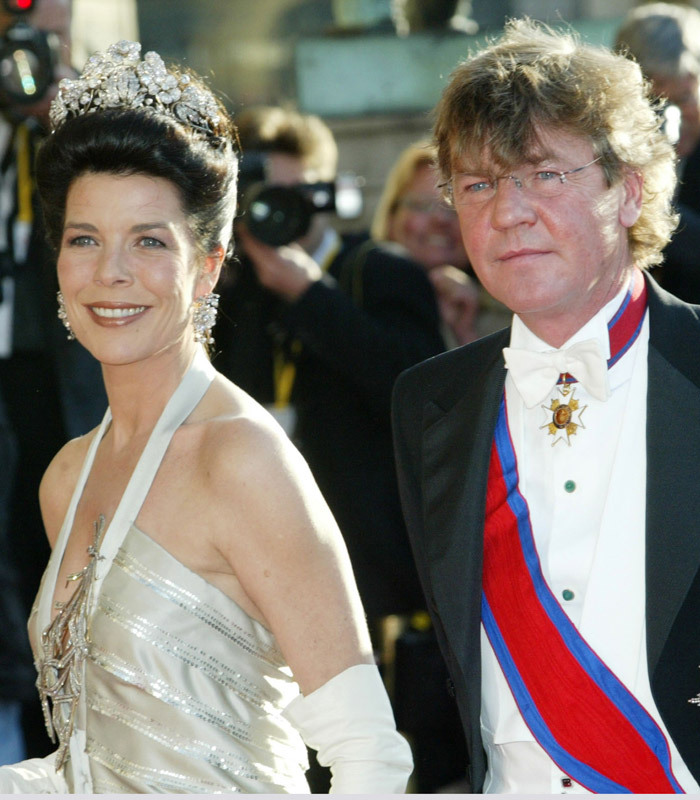 2.His first client was Princess Caroline of Monaco. With her help Louboutin turned shoes into the most wanted shoes today. 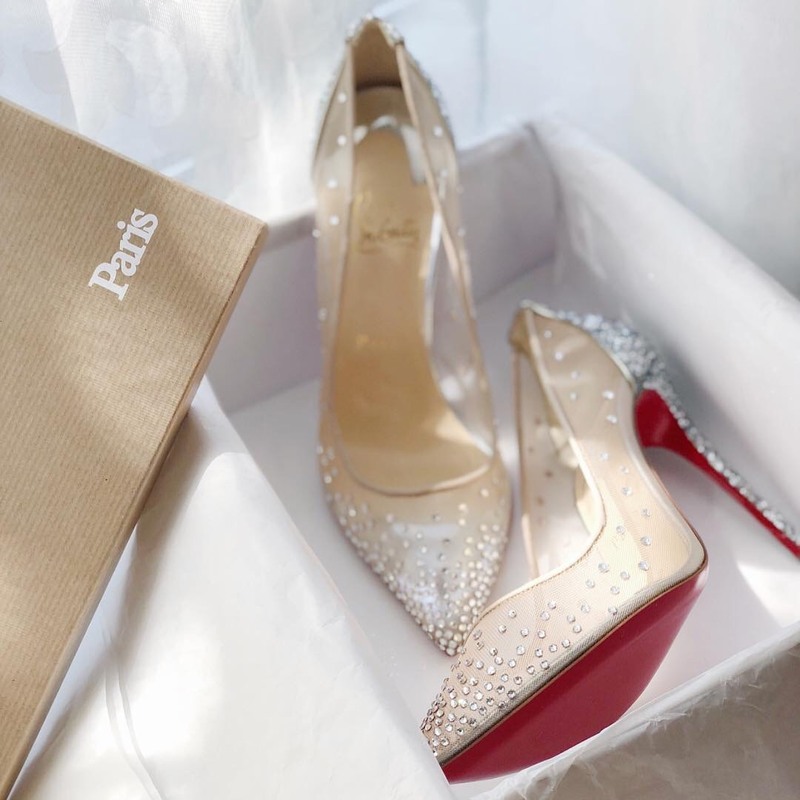 Celebrities and other royals are also known for their addiction in Louboutin heels,like Queen Rania, Princess of Denmark Mary,Jennifer Lopez, Madonna, Tina Turner, Blake Lively, Dinta Von Teese, American Author Danielle Steel, who was known to have 6,000 pairs and Sarah Jessica Parker wore a pair of shoes by Louboutin for her wedding. 3. 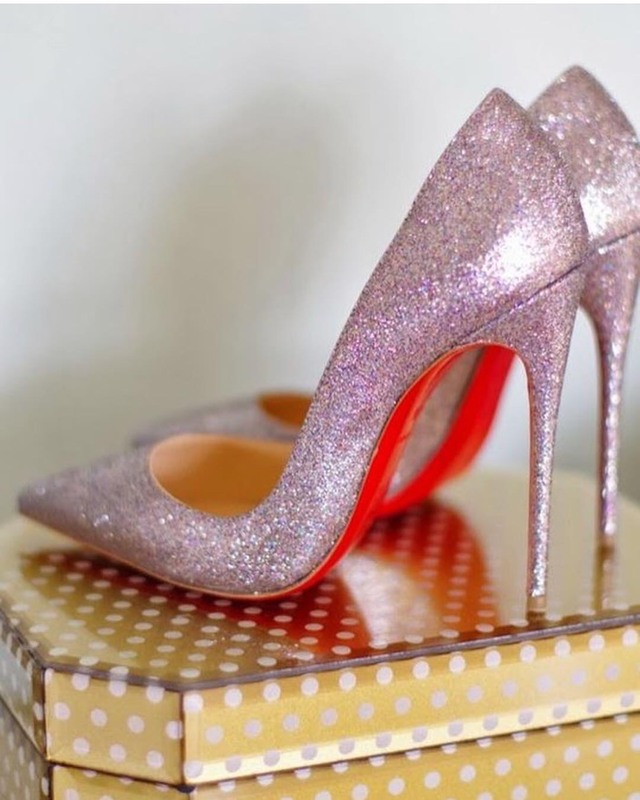 Louboutin’s trademark red soles were inspired by his employee’s nail polish. The red sole of the Louboutin heel is a global symbol or luxurious elegance. It was actually created by accident, not by a planned design. The red sole was born one afternoon when a prototype of a shoe inspired by Andy Warhol’s ‘Flowers’ arrived in the hands of Louboutin, who wasn’t convinced about its beauty . 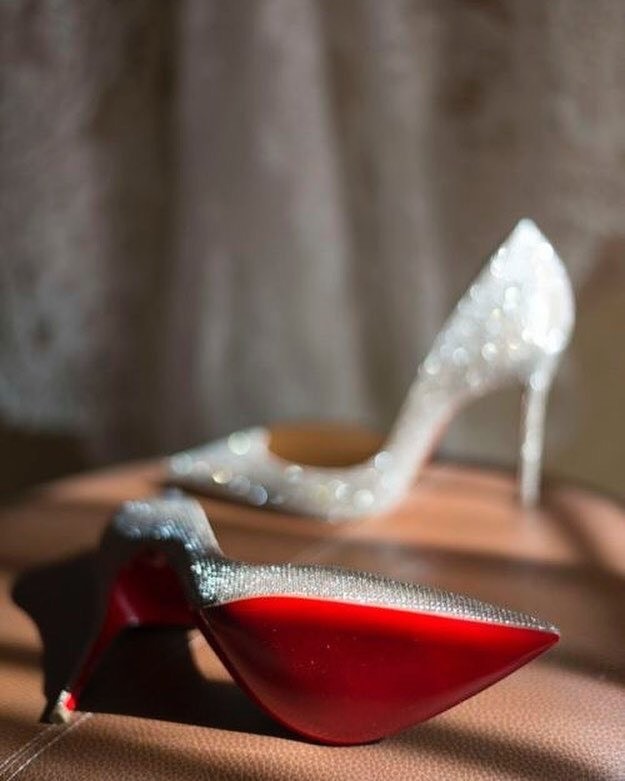 Fortunately, his assistant who happened to be there, was painting her nails red at the time of the arrival of the shoe, and Louboutin had the unique idea of using it to cover the dreary black sole; and so the iconic red sole was made. Red is for love, passion and blood, which empowers women. 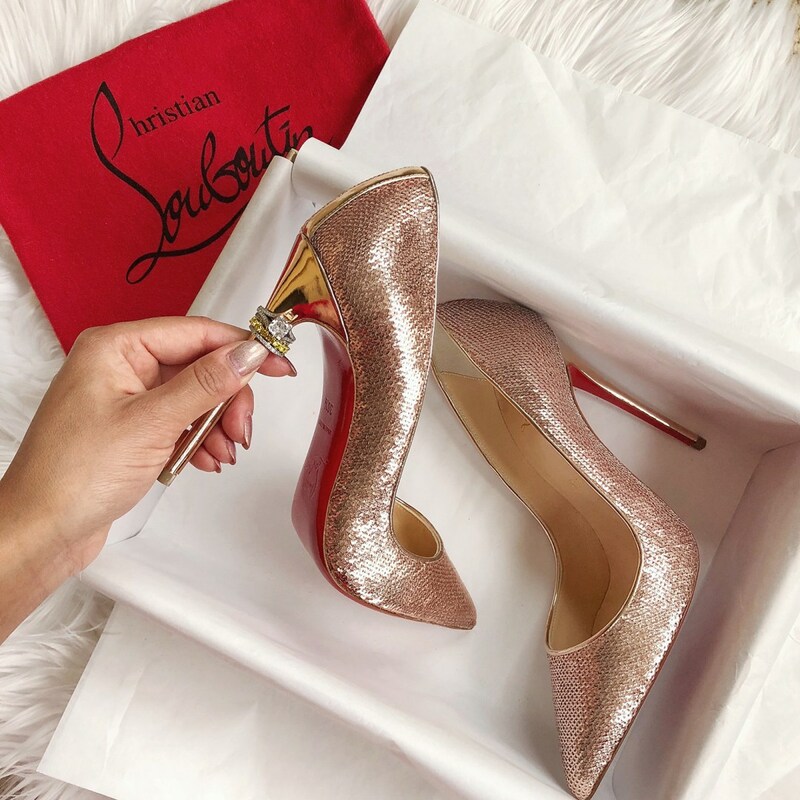 4.Unfortunately, Louboutin will never compromise when it comes to price. After a lot of people asking a lot of time to Christian about to do a lower-priced line, his answer was absolutely negative, cause it would offend him producing something hi would not be proud. So if we want a pair of Louboutin so bad ,we need to work hard and save some money.Some of my favorite red bottom heels below.Tell me what do you think.